Everyone tries to find a place that is nice and relaxing to have a few drinks with some friends. Why not choose a winery in Southern Indiana? Here at the Chateau de Pique Winery we have a beautiful seating area that can accommodate you and your friends to relax outside and try some of our delicious wines that we have to offer! If you want to stretch your legs you can walk around the property or even take a walk up to the arch and enjoy the scenery. Thinking of having a date night soon but your spouse and yourself can’t decide what to do in Southern Indiana? Both of you are thinking about going out for a drink, but you want wine and your spouse wants beer. Why not stop at the Chateau de Pique Winery for a win/win. You get to sample wines and your spouse gets to samples beers. Everyone is happy! Just a heads up – we are closing the winery today due to the extreme cold. Our apologies for the inconvenience…technically I’m here so if you’re super jones’n to come in, just click contact and let me know you’re coming and I’m happy to accommodate a visit! And hey…feeling down about the cold? 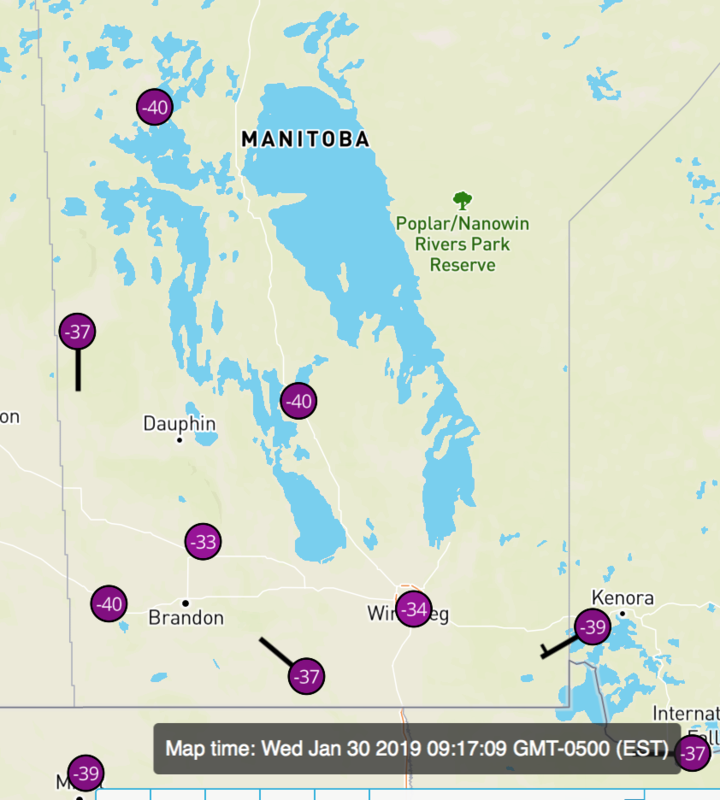 Just look at the bright side, it’s -40 in Manitoba, Canada right now! If you are looking for somewhere to have an event whether it’s a baby shower, bridal shower, or even just a get together in Southern Indiana? Well the Chateau de Pique Winery is the place to be. We have the wonderful tasting room and even our banquet tent to help to accommodate your gathering needs. Looking for somewhere to have you wedding?? Are you trying to find the perfect wedding venue for one of the best days of your life? There are so many different options throughout southern Indiana! But, have you ever though about having your wedding a the Chateau de Pique Winery? It’s absolutely stunning! It’s in a great location, roughly halfway between Indianapolis and Louisville. Why not stop by the Chateau de Pique Winery to check out the beautiful scenery and sample some of our delicious wines we have to offer! Sounds like a win/win to me, how about you? Aeration: the infusion of oxygen into a wine in order to develop and balance its elements. Not everyone can finish an entire of bottle of wine, because I know I can’t. Some just want a glass for the night or even just a small sip to take the edge off. Who would have thought there were proper ways to actually store wine after you open the bottle! Did you know with white wine it can only last up to 5-7 days after it has been opened? This is only if its stored properly! With your white wines you want to put them in the refrigerator with a proper cork for a good seal. 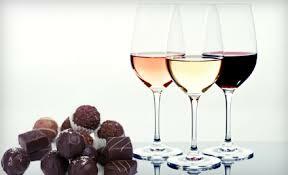 I know not everyone likes white wines so lets not forget about the red wines too! People that like the red wines need to drink theirs a little bit faster than the whites. The red wines are only good for roughly 3-5 days! With the red wines you just put the cork back in and just leave it in a dark place. Nobody wants to drink wine that doesn’t taste good after it’s opened! Hopefully these little tips will help you out in the future! Interested in information about having your wedding or event at the winery? Learn more about our wine and beers? Let us know! Thank you for contacting Chateau de Pique Winery and Brewery! We will be in contact with you promptly.